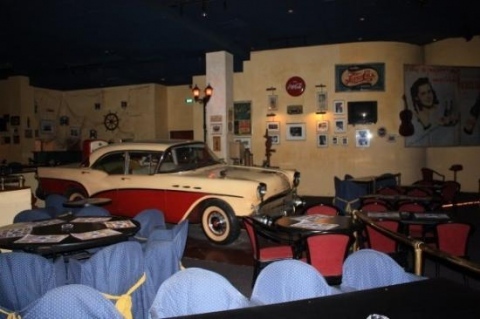 With the atmosphere of Havana in the forties and fifties, from the musical stars who made history and have not gone out of fashion, the cars marked time until an old Cubana company within the "Habana Café". 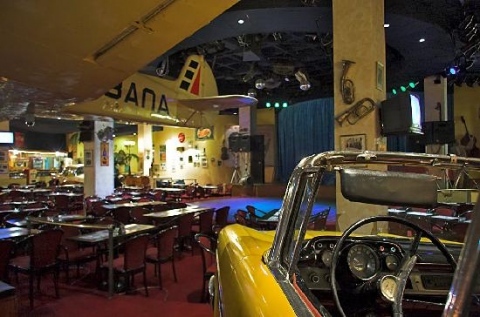 In this lovely atmosphere, enjoy a good show with live music and dancing. Occasionally performances by local bands performed. Ideal for private parties and group dinners. Environment couples, groups of friends or family. Address:Hotel Melia Cohiba, Ave. Paseo | 1ra y 3ra - Vedado, La Habana 10400, Cuba. Opening times:Todos los días: 20:30 a 02:30 horas.